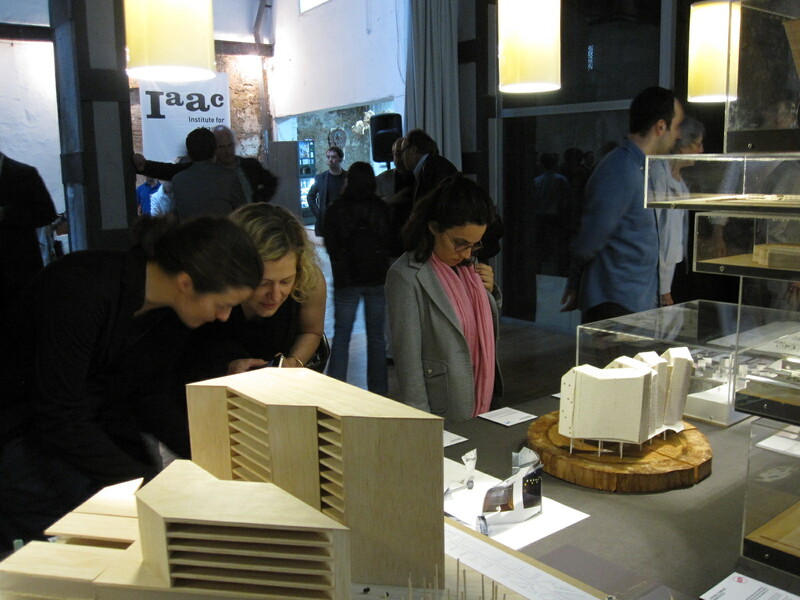 On Thursday, June 9, IAAC and Santa & Cole opened the exhibition Humanizar la Ciudad. Arquitecturas de Madrid y Barcelona. The exhibition brings together 30 proposals by architects from Barcelona and Madrid which propose a new paradigm for the twenty-first century where the needs of citizens take precedence over arbitrary urban growth and where sustainable urban development is addressed through technological development and creativity. That is, in short, to humanize the city. 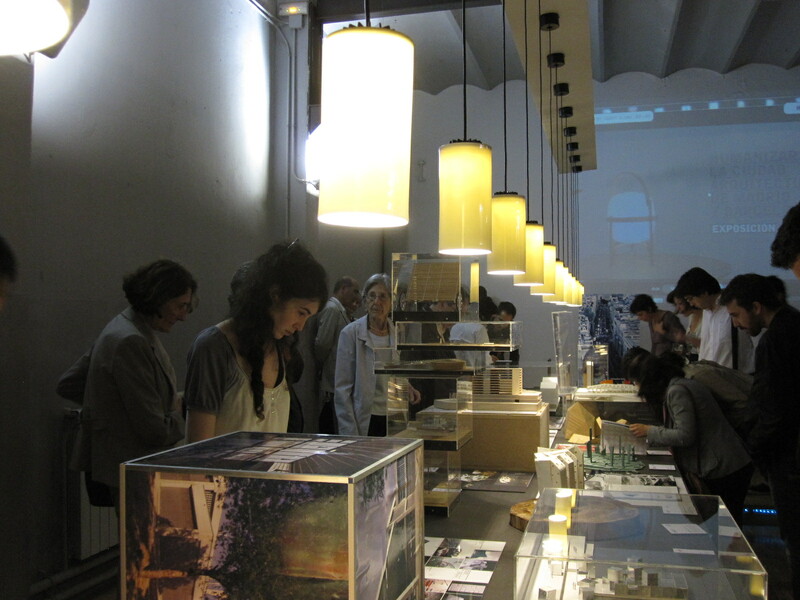 This exhibition will be on display at IAAC Monday through Friday from 9 until 19.30h until the 1st of July.